From an exciting new voice comes the first book in a thrilling series - an epic seafaring quest for truth and freedom. Pel Narine is on the edge of war, and Anni Tidechild's world is on the brink of change. Uncertain about her past and fearful of the future, Anni lives a life of evasion; avoiding both her guardian, Wavelord Filip Able, and the voice that calls to her from the sea. When she meets Duck Knifetooth, the new friends are catapulted into unforeseen danger: pirates, the last giant, a mysterious ship and ancient creatures of the deep. It was a message to the Tidechild from the Pool of Fire in the Deep. Just five words... We are waiting for you. 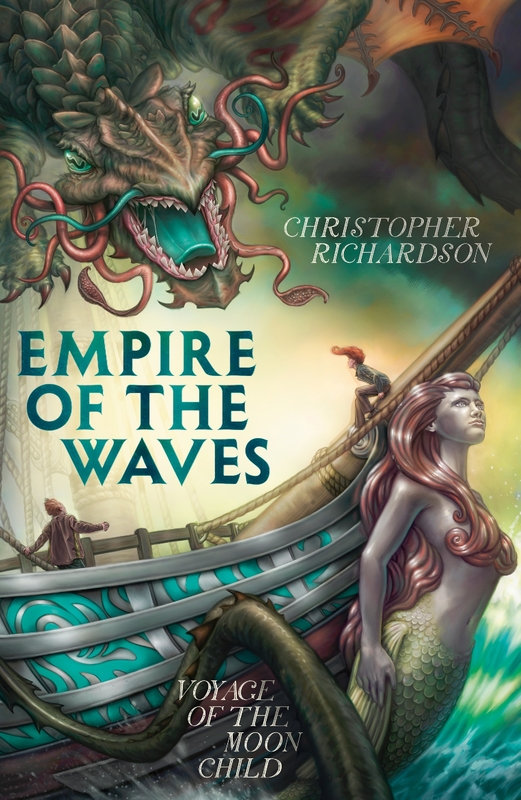 Love Empire of the Waves: Voyage of the Moon Child? Subscribe to Read More to find out about similar books.